Award-Winning Residence by Interior Designer Suzanne Lovell, Inc.
A modern expression framed within iconic architecture creates graceful elegance for a sophisticated client. 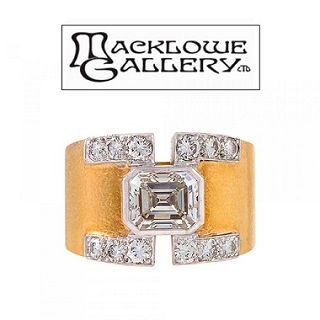 All Images courtesy of Suzanne Lovell Inc. Photography is by Eric Piasecki. Suzanne Lovell in the elegant entry gallery next to Ingrid Donat’s bronze Banc haut rondelle, 2007 (Limited edition of 8 + 4AP) and Karen Gunderson’s Churning Sea, A Mobius Moment, 2007 (oil on linen). 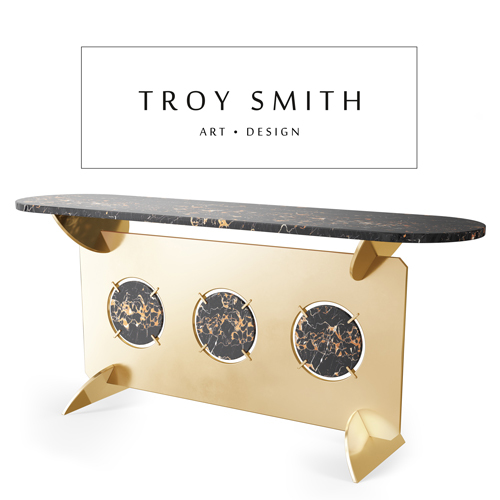 The wrought-iron and travertine circa-1940 console by Gilbert Poillerat, France, ca. 1940, acquired from Phillips, New York. Lovell notes that the gallery hall is one of her favorite rooms, with the entry details, stonework, and architecture providing a strong backdrop to the art and furniture. “I wanted the art and sculpture to break the symmetry of the room, for there to be a dialogue,” she says. For the greatest visual impact, the team placed Karen Gunderson’s Churning Sea (2007) against the white wall at one end of the room, since, notes Lovell, “Most people read a room from left to right when they enter, and this is the first thing they see; it’s very powerful.” The black and white theme is throughout the room, including the circa-1930s black lacquer De Coene Frères sideboard acquired from Karl Kemp Gallery (over which hangs Cuban artist Wifredo Lam’s Idolo of 1954), and the geometric floor. The design of the floor underwent multiple versions of color mockups before the team made a decision. Their focus was to create a visual scheme that balanced the patterning of the original vaulted ceiling (which was raised for grander scale), incoming daylight, and proportions between the dark stone and travertine. 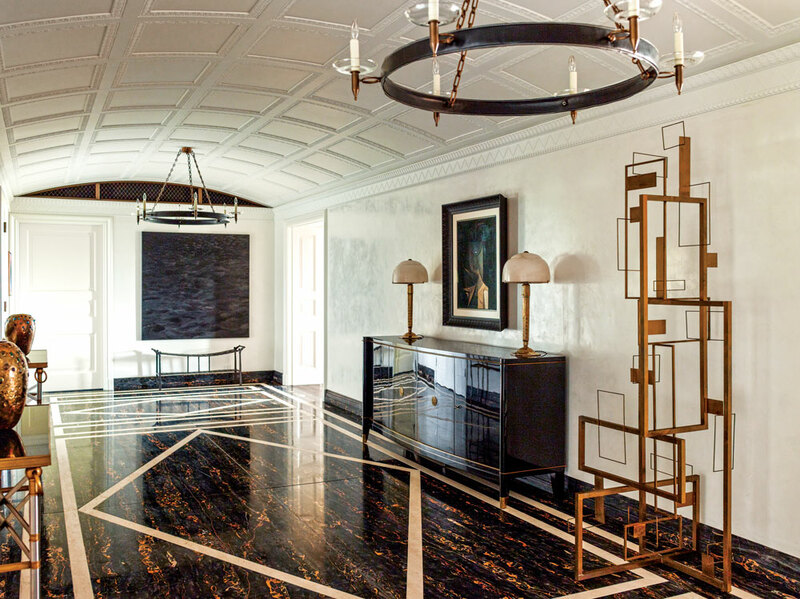 Though the floors in each room are varied, architectural materials were integrated from one room to another, such as with the terrazzo floor in the library, which has a similar themed pattern to the floor in the gallery hall. 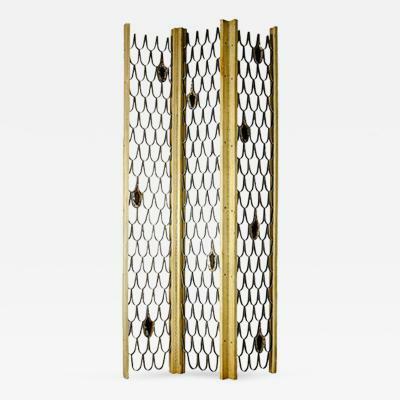 The 1953 brass kinetic sculpture, Construction, by Sidney Gordin, plays off the pattern in the stone. Complex details within the living space, here specifically in the gallery hall, work together to create a harmonized expression upon which to explore and expand a sophisticated understanding of fine art and objects. 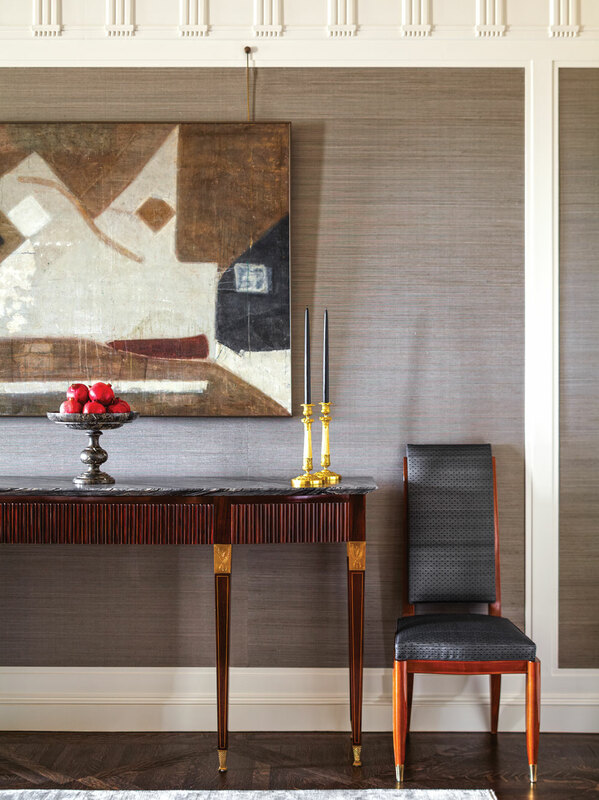 The clean lines of a pair of circa-1950s Maison Jansen French modernist consoles, from Karl Kemp Gallery are elegantly enhanced by the integration of the gray gunmetal, patinated bronze, and black granite top; a color scheme repeated throughout the space. 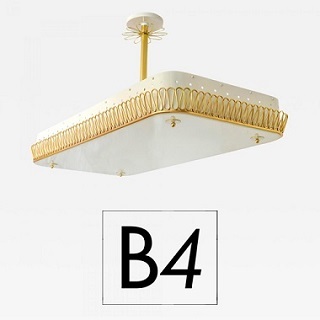 The detail and scale of the pair of six light pendants wrapped in black leather, with antique bronze chain and glass bobeches, made in Paris by Hermès craftsmen after Jacques Adnet, is the perfect complement to the gallery space and serves as an homage to the large Jacques Adnet & Hermès desk in metal and black leather and brass, circa 1950, in the adjacent library. 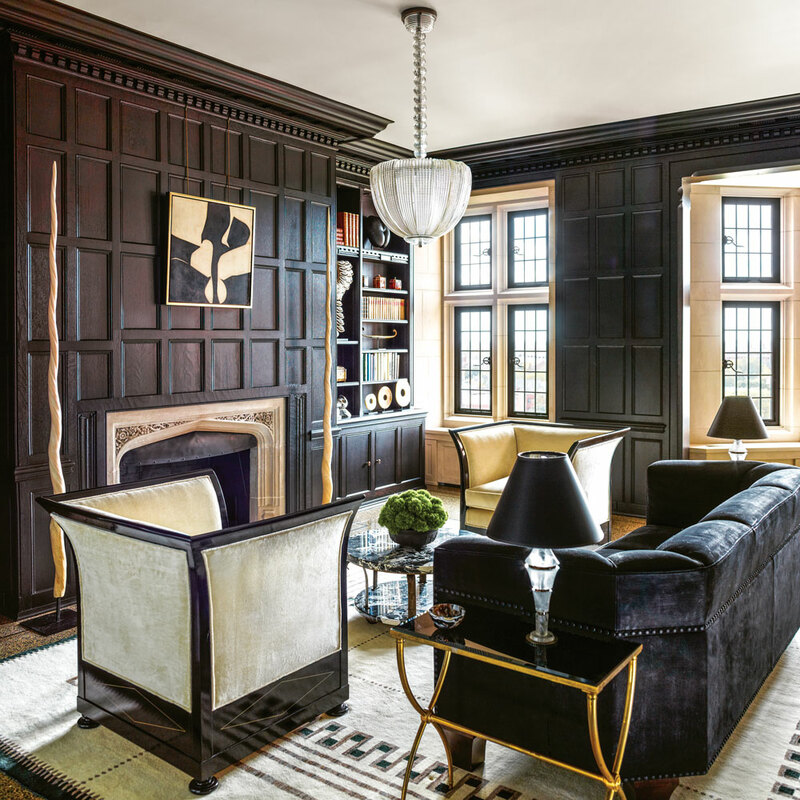 To seamlessly integrate mechanical systems, the team cleverly concealed them behind plasterwork and grillwork below the vaulted ceiling at each end of the hall; each façade was designed by Suzanne Lovell Inc.
For the library, the original millwork was ebonized to match the circa-1912 Dagobert Peche’s large scale, cubic-form ebonized walnut bergéres, inlaid with Bakelite and produced for the Austrian Villa of Toscana Gmunden; acquired from Bernd Goeckler. The intimate grouping before the fireplace is contained by the chairs and a sofa, designed after an example by Josef Hoffmann at Palais Stocklet in Brussels. A circa–1920 gray and white striated marble coffee table on scrolling bronze support, from Bernd Goeckler, is stamped by Edgar Brandt, above which hangs a circa-1940s “diamante” textured glass pendant, also acquired from Bernd Goeckler and by Venini & Co. Says Lovell, the size and height of the chandelier brings an intimate scale to the room. 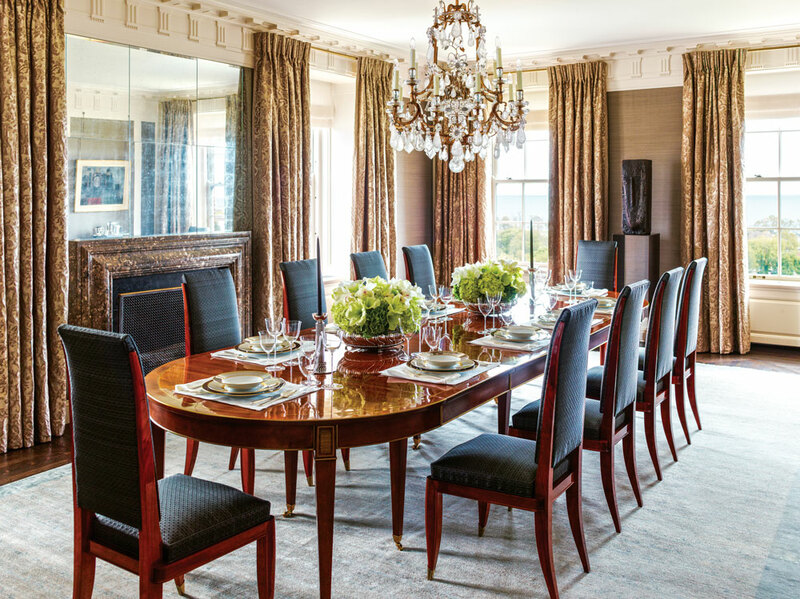 Suzanne Lovell Inc., with Orley Shabahang, designed the black and taupe silk custom carpet after Ruhimann. The Narwhal tusks that flank the fireplace were acquired by the clients during one of their trips abroad. The sitting room illustrates the client’s interest in perfection. The bookmatched millwork is veneered with select grade quarter-sawn natural English sycamore that was carefully arranged so that the flitches of grain were laid out in sequence. 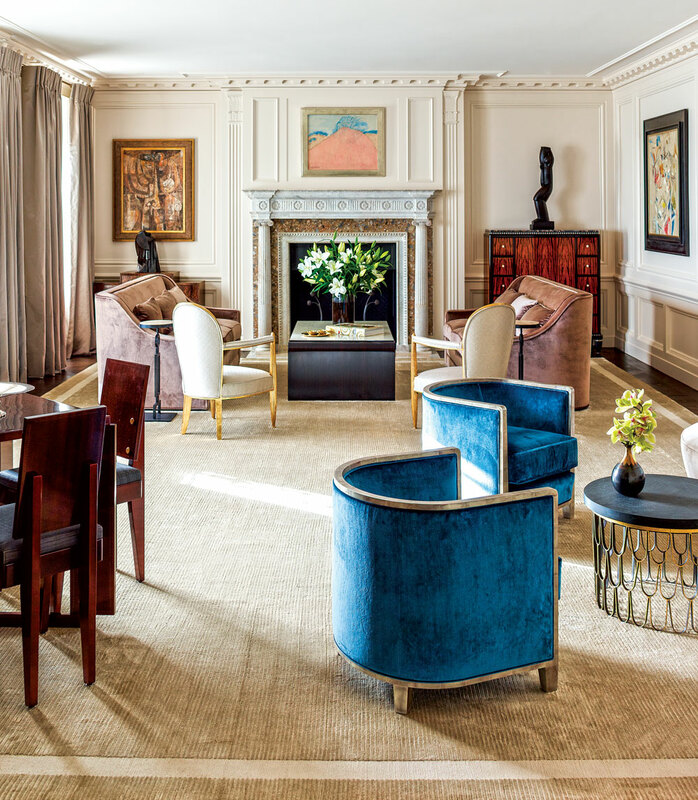 This room exhibits a strong modern expression enhanced with textures, evidenced by the circa-1930 pair of mahogany sleigh armchairs by André Sornay, studded with his signature clouté technique and wraparound upholstery in natural shearling. 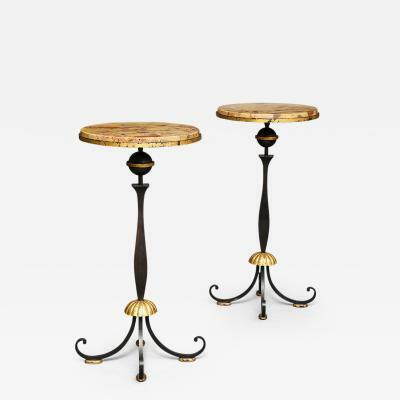 The circa-1937 side table is also by Sornay; both the table and chairs are from Bernd Goeckler. 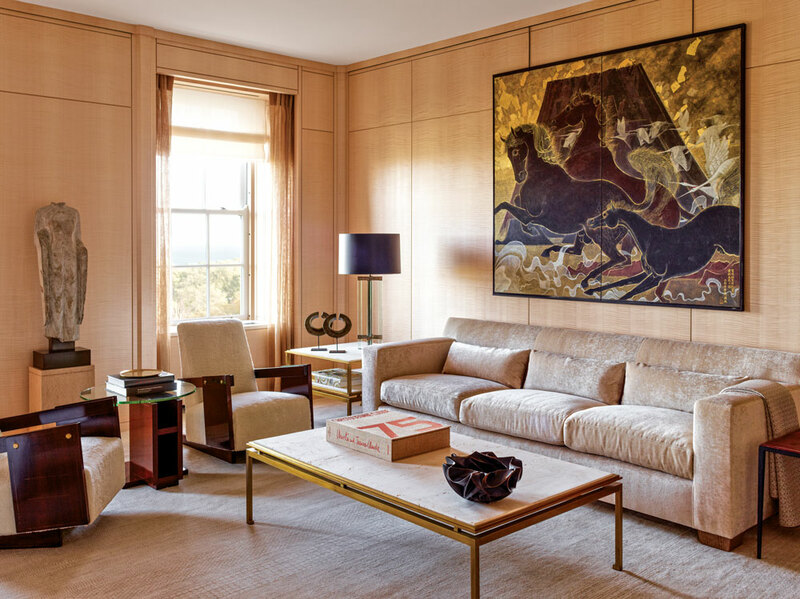 The sofa is after Jean-Michel Frank, and the coffee table and side table are gilt iron, with travertine top by Richard Shapiro. The Japanese folding screen is a mid-twentieth century view of horses and cranes at Mt. Fuji. 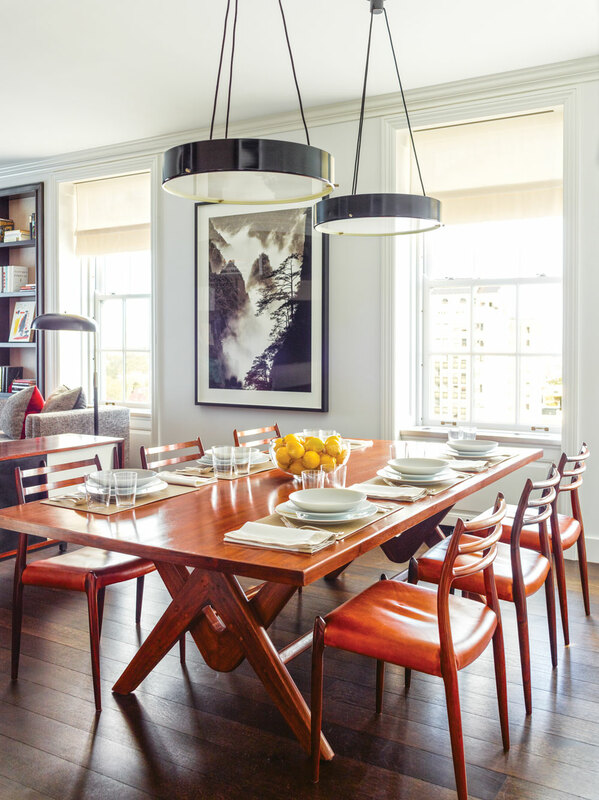 The table by Pierre Jeanneret, circa 1963, is from Chandigarh, India (Le Clere), and is paired with a set of Danish, circa-1960 dining chairs by Neils O. Moller, from Lief Aarestrup. The photograph, 2004, is by Wang Wusheng. A rosewood console by Paolo Buffa with silver wave marble top is from Italy, circa 1940; from Bernd Goeckler. 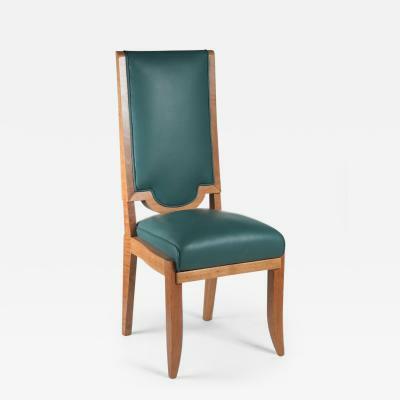 It is shown here with one of a set of the twelve dining chairs by Maurice Jallot, France, circa 1930s. 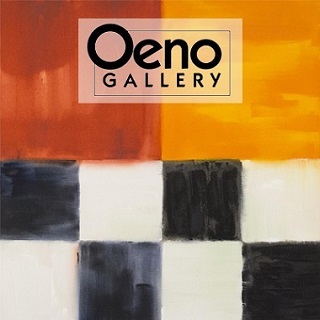 A work by Japanese artist Kenzo Okada unites the color palette of the room and the architectural frieze. 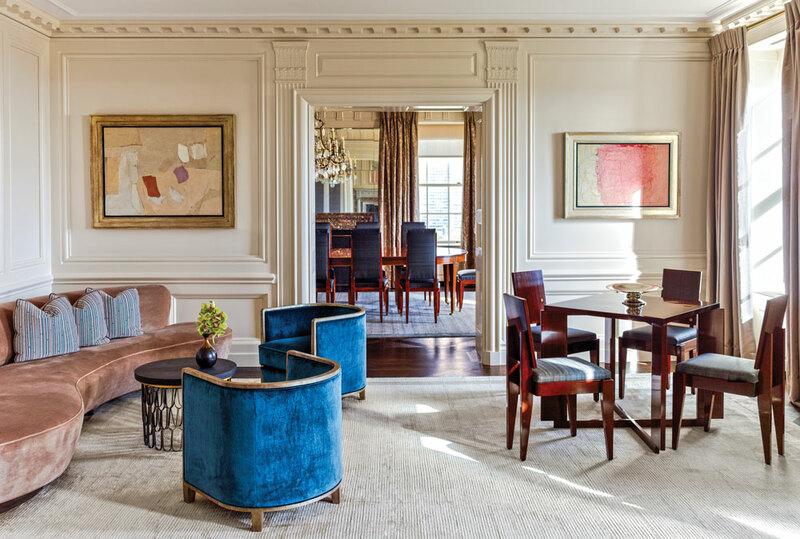 The living room was arranged with different seating areas to create intimate conversation groupings and to break the “perfection of symmetry.” The main focal point from this perspective is the original fireplace, which the team meticulously restored. Above it hangs a work by Milton Avery; to the left is Charles Henry Alston’s African Theme III of 1952-1953, in front of which is Joseph Csaky’s bronze Tête Cubiste (left), placed on a modernist commode in palm wood veneer and gilt bronze by Eugène Printz, from Tajan. The void to the right of the fireplace is elegantly filled with Béla Vörös’ Femme a la Cruche of 1930. The French Art Deco cabinet by Leon Jallot, circa 1925, is from H. M. Luther. Mercedes Matter’s Study for Tabletop Still Life, No. 6, of 1938-1940, is on the side wall. 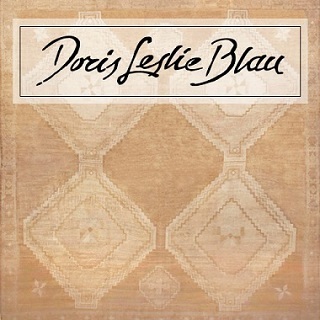 Suzanne Lovell Inc., with Oscar Isberian, designed the silk area rug. 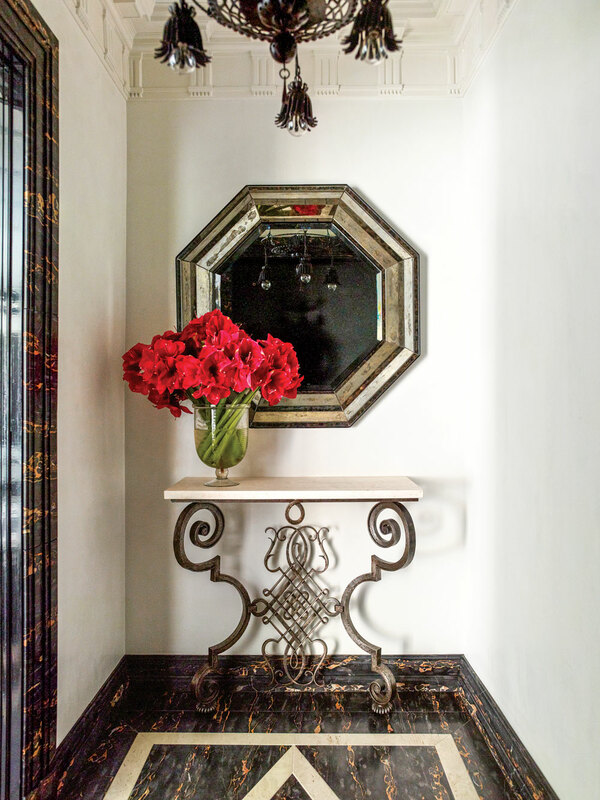 Always immersed in the three-dimensional experience of architecture, design, and fine art, Lovell and her firm pushed the boundaries beyond what could have been simply the presentation of an Art Deco-inspired apartment. “The clients knew exactly what they wanted, asked questions, and focused on meticulous results,” says Lovell. “It was a wonderful collaboration and we were driven to create the home of their dreams; they inspired perfection.” Throughout the process, the presentation of mint condition Art Deco and modern furniture was paramount. 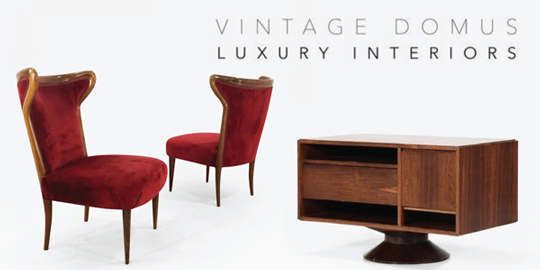 The placement of vignettes was carefully considered when selecting each and every piece, with iconic examples complemented by furniture from other eras. For example, in the living room, Lovell’s addition of a lyrical serpentine sofa by Vladimir Kagan makes an elegant counterpoint to the striking straight lines of the circa-1930s game table in mahogany by André Sornay. In the library, which the clients refer to as the ebony Specimen Room, the Palais Stoclet sofa after Josef Hoffmann was added to complement the spectacular circa-1912 reading chairs from Austria by Dagobert Peche and the gray and white striated, circa-1920s marble coffee table by Edgar Brandt. Other quintessential furnishings in the apartment include a modernist commode by Eugene Printz, with five drawers in palm wood veneer with gilt bronze hardware and base, a rare example of his all-over veneer technique; a circa-1925 Art Deco mounted Macassar ebony, ivory, and mahogany cabinet by Maurice Jallot; and a circa-1930s three drawer cabinet in Brazilian rosewood and patinated bronze signed by Jacques Leleu. 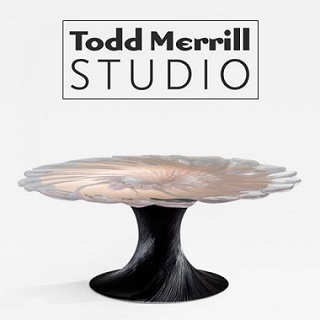 Lovell consistently unearths treasures for her clients through her relationships with trusted dealers of antiques and design furniture—those who conduct business in the world of Art Basel, FOG, TEFAF, and the like. 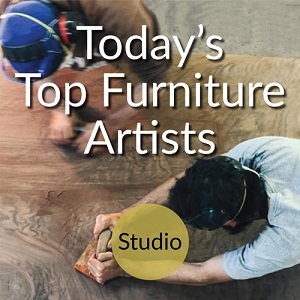 Lovell notes the tremendous growth of fine art furniture in the last ten years, with the design and art worlds looking increasingly alike and playing off of one another. 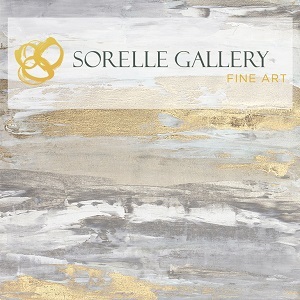 Seeing an investment in design furniture of today as not only supporting a living and working artist/artisan, but, as Lovell states, “It’s the antiques of the future!” A favorite example is the circa-2007 bronze limited edition bench in the gallery hall by Ingrid Donat, which, as an example of iconic contemporary design, adds depth to the client’s collection. 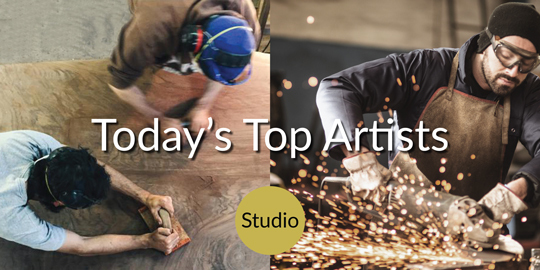 In the year ahead, Suzanne Lovell Inc. is looking forward to major contemporary design installations, including a concentrated collaboration with David Wiseman through R & Company, acquisitions by Ingrid Donat through Carpenter’s Workshop, and the list grows from here. 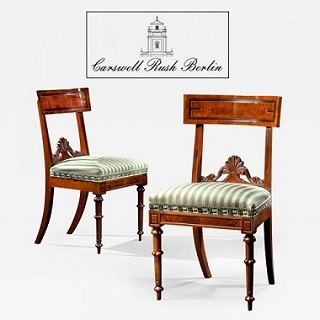 “We’re thrilled to have designed limited edition pairs of chairs with Nature Squared that will become available in 2017 and will be featured in Boat International, the world’s leading luxury yacht magazine.” Frank Pollaro is another frequent collaborator that Lovell enlists in the creation of museum-quality heirloom furniture. 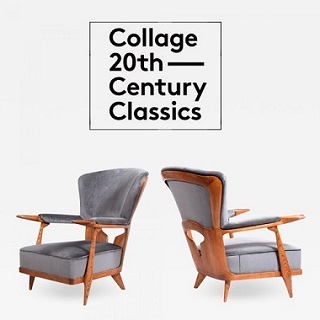 These contemporary pieces find the perfect dialogue with the best examples of iconic designs by such masters as Fornasetti, Gio Ponti and Maison Jansen, thanks to dealers like Bernd Goeckler, Karl Kemp, H. M. Luther, and Maison Gerard. On the right, André Sornay’s mahogany game table, studded with his hallmark clouté detail, is surrounded by circa-1930s French rosewood side chairs with brass nail motif, also by Sornay; the chairs and table are from Bernd Goeckler. 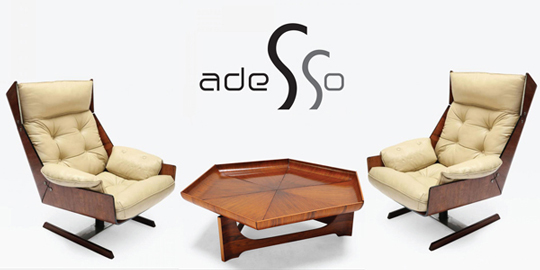 The original serpentine Vladimir Kagan sofa on the left invites comfort, fitting perfectly in the corner; from Wright Auction. Centered between the sofa and pair of blue upholstered, patinated silver barrel chairs, is a Paul Evans wrought-iron table, circa 1963 (Bernd Goeckler). 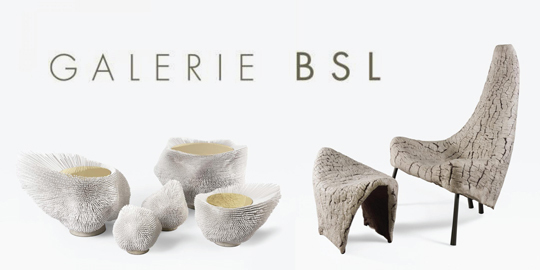 The chairs are by Suzanne Lovell Inc. in the style of Jean Michel Frank. Says Lovell, “We wanted livable interiors without feeling precious.” Hanging on the left wall is Esteban Vicente’s 1985 collage, Primavera Series: Lavender. To its right is a painting by Israeli artist Raffi Lavie.